What does it mean to have an “Unplugged” Wedding Ceremony? 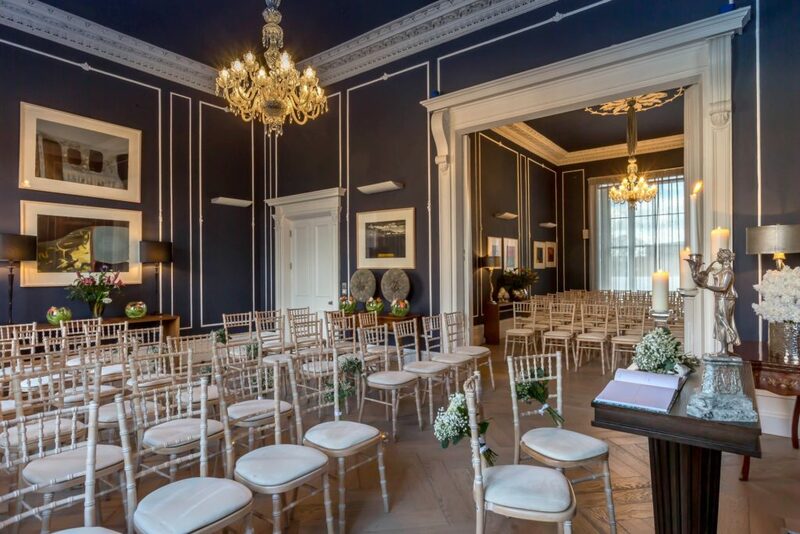 Your big day has arrived, and you have invited all your friends and family to come to celebrate with you and your other half. Most Brides walking down the aisle want to be greeted with warm, familiar loving faces, however, it has become all too common to just see iPhones, cameras and even selfie sticks. This can also have a negative impact on your professional photographers work as they will have to deal with people in the background of each shot, hiding behind their technology. 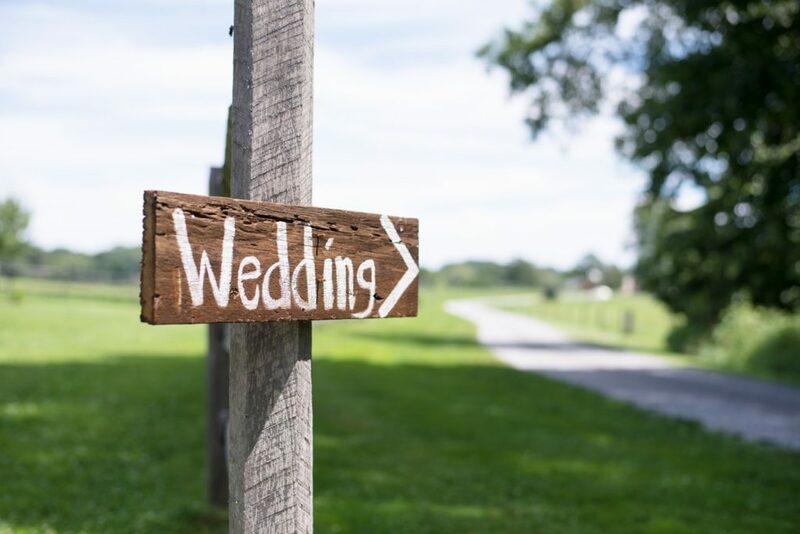 It has become popular to ask your guests, to simply turn off their phones, put away their cameras and keep the entire ceremony ‘Unplugged’ to ensure no photos of your special, intimate moments are shared on social media before you have a chance to see them. This will also allow the professional photographer who you have paid, to do their job the best they can and capture all the perfect moments throughout the day without any interruptions. Requesting that your guests turn off all technology for the ceremony will also do them a favour. They will be more connected and enjoy the event. You invited each guest to be there on the day to connect with one another and enjoy the great company and surroundings. Trust us, they will be thankful you have requested this. Your wedding day is not a practice run it is the big event and you only get one chance to do it right. Chances are like most couples you have researched and hired a photographer that you believe can capture all of your finest moments. 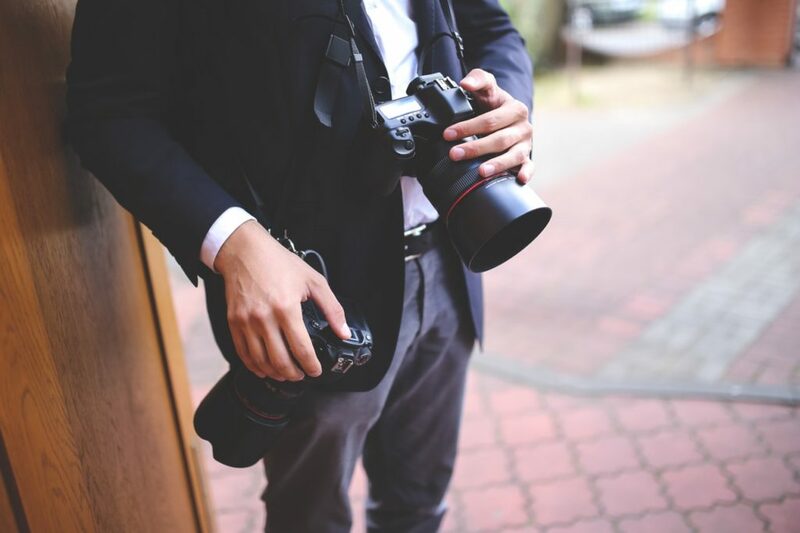 They will know exactly where and how to get the best shots of you, but they will not be able to focus on the task in hand if guests are interrupting, stepping out into the aisle or flashing their own cameras and they may miss a moment of a lifetime. Asking your guests to switch off their devices and cameras for a short while will ensure your photographer will be able to do their job to the best of their ability and provide you with the gorgeous photos you deserve. You can even share them with your guests later. You choose the guests you want at your wedding and you also choose who you don’t want there. Social Media has unfortunately allowed strangers or people we are not so fond of to have access to parts of our lives that they shouldn’t see. We take the privacy of our couples here at No. 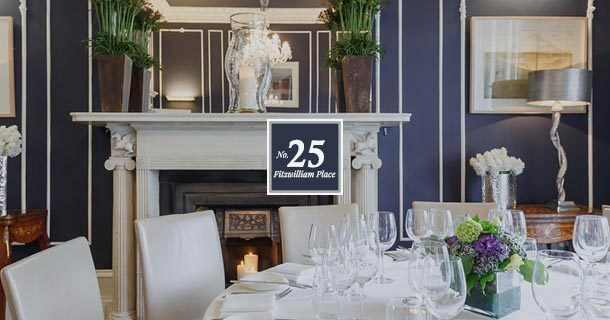 25 Fitzwilliam Place very seriously. Some couples are very private about us sharing aspects of their big day while others love to have their photos shared online. This is something we respect and feel guests should do the same. You can inform your guests that you want your wedding ceremony “unplugged” by adding a short note to their invite pack so they know ahead of time. 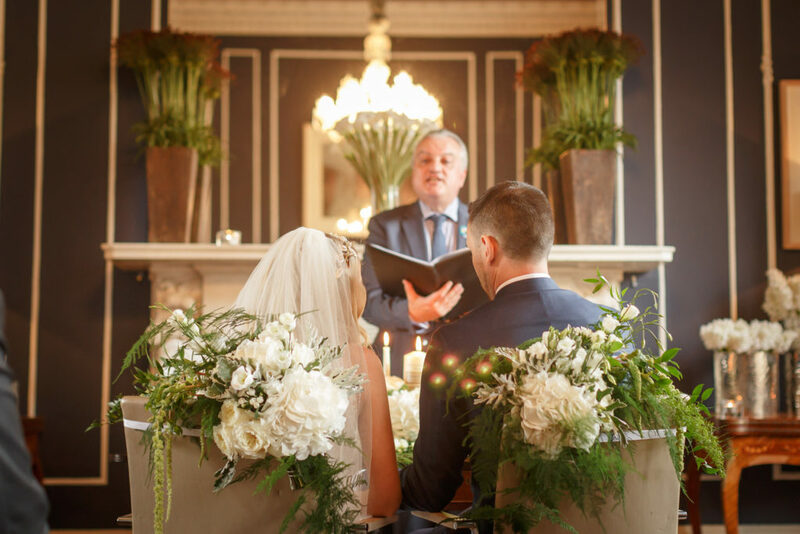 Why not ask the priest or celebrant to announce that you have requested that guests turn off their phones and cameras for the duration of the ceremony. You can also create a sign to be displayed at the entrance of the ceremony. 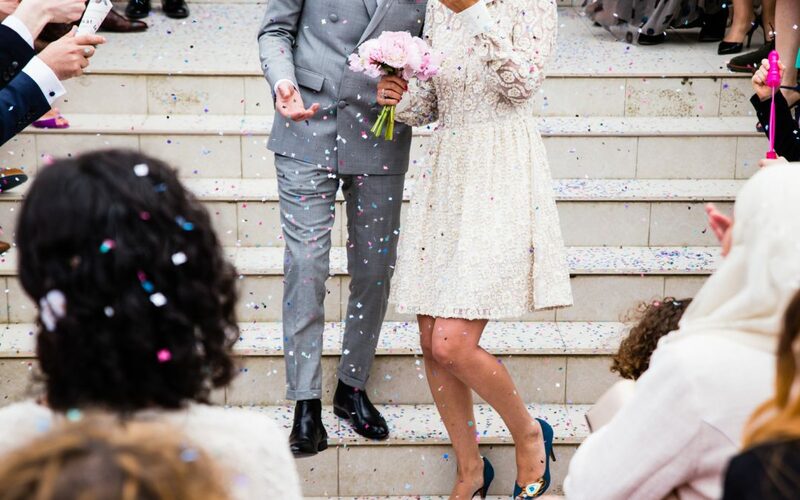 As we mentioned previously, reassure your guests that you have hired a professional photographer to take great photos of the celebration and let them know that they will have access to them once they become available. Also, remind your guests that they can switch back on and snap as many photos as they like at the reception/party, all you really want is for everyone to be present during the ceremony. 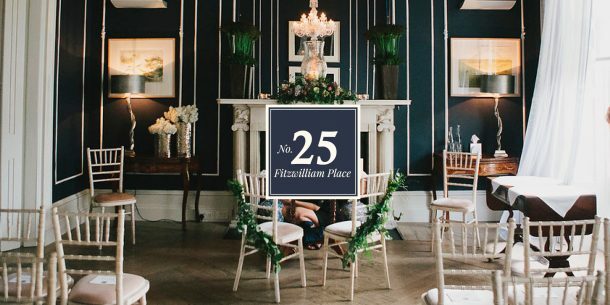 If you’re thinking about booking No.25 for your wedding reception or ceremony then contact our events team at info@25fitzwilliamplace.ie, they will be happy to answer all your questions or take a look around our venue here. For some more helpful tips on planning you wedding day download a copy of our complimentary wedding planning guide below.